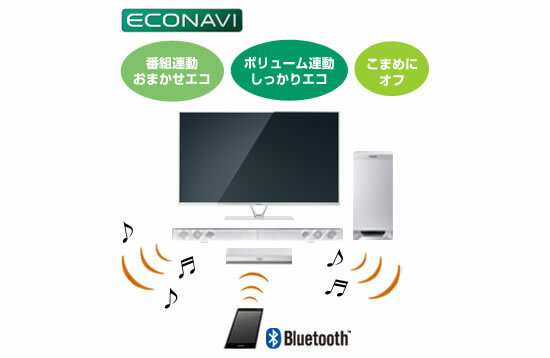 The all –in-one space saving, low profile Panasonic SC-HTB170 sound bar comes equipped with HDMI input. 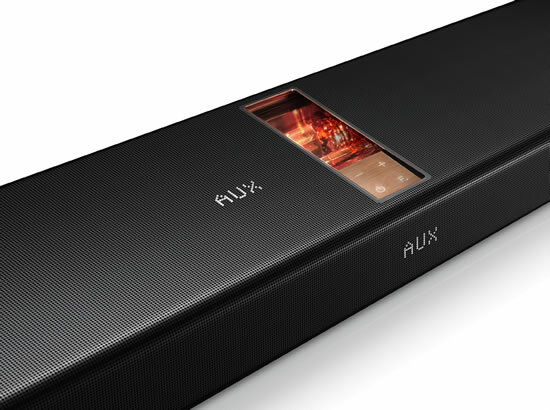 The sound bar reduces unwanted vibration bass to a great extent. 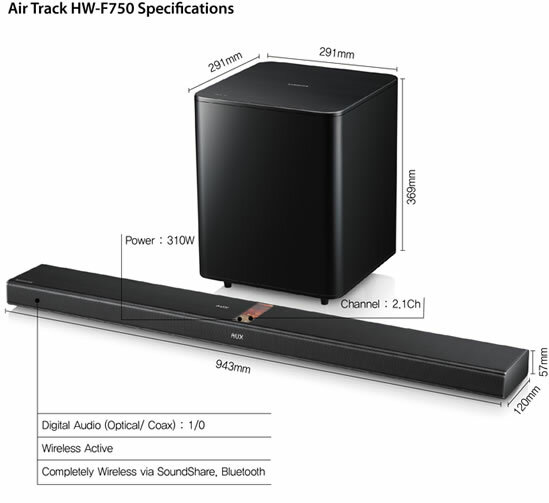 With this feature you can..
Samsung’s Vacuum Tub Soundbar (model HW-F750) resolves consumers’ desire for pure power and warm, natural sound by integrating a vacuum tube amplifier into a soundbar for the first time. 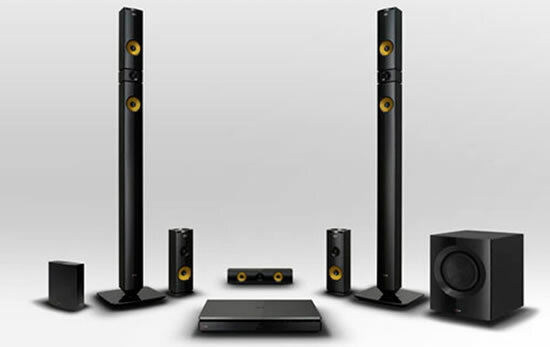 Samsung HW-750 offers..
LG today announced its 2013 audio and video lineup, which will be on display at CES in Las Vegas. The outstanding new selection features the BH9430PW 9.1-channel speaker system, NB4530A Sound Bar,..